The complete meeting program is available for download here: MAS 2017 Meeting Program. A complete list of accepted abstracts is available for download here: MAS 2017 Abstracts. 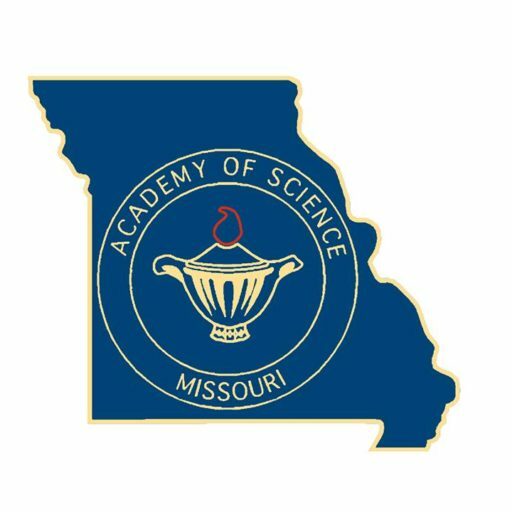 The Junior Academy schedule can be found here: MJAS Meeting Schedule. Lunch on Saturday is available from the Spellmann Café, located in Spellmann Center. Dining options at the Spellmann Café include national brands Chick-fil-A and Qdoba as well as a grill and sandwich shop. Average lunch prices are $7-9. If you want to venture away from the university, there are many dining options in St. Charles. Check out things to do or places to stay in St. Charles. Posters should be no more than 30’’ x 48’’. Posters should be readable from a distance of 4 feet. The smallest readable type font at this distance is 20 point (referenced to Times New Romans). If you have to resort to a smaller font size, you are using too much text. Artwork, photos, charts, and graphs typically make up the bulk of a good poster. Detailed information is more effectively conveyed in printed handouts that can be read. Multimedia equipment (audiovisual or projection) will not be available and there are a VERY LIMITED number of electrical outlets in the poster display rooms. Room assignments can be found in the schedule available for download (above). Room assignments can be found in the program available for download (above).